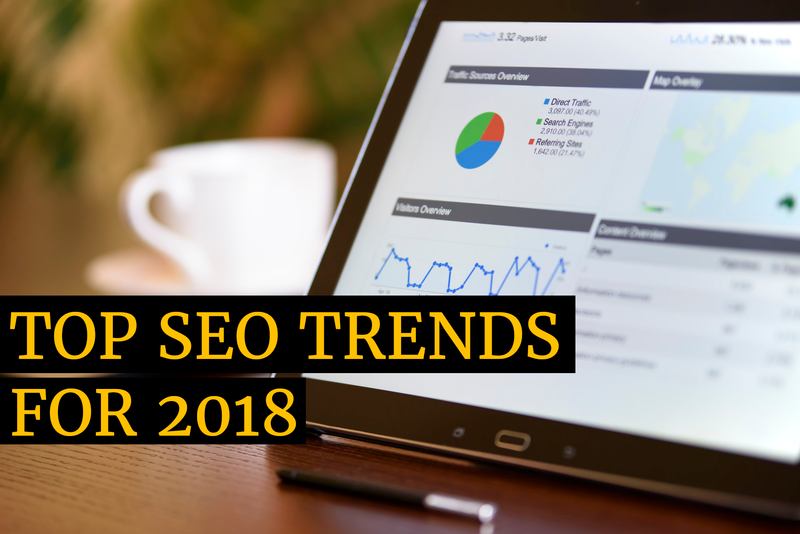 Top SEO trends that’ll dominate the year 2018! Technology is ever evolving. 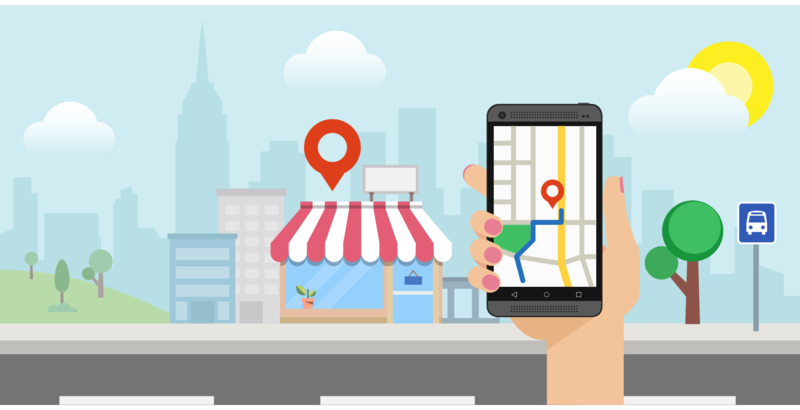 As a result, we encounter a number of search industry trends every year. 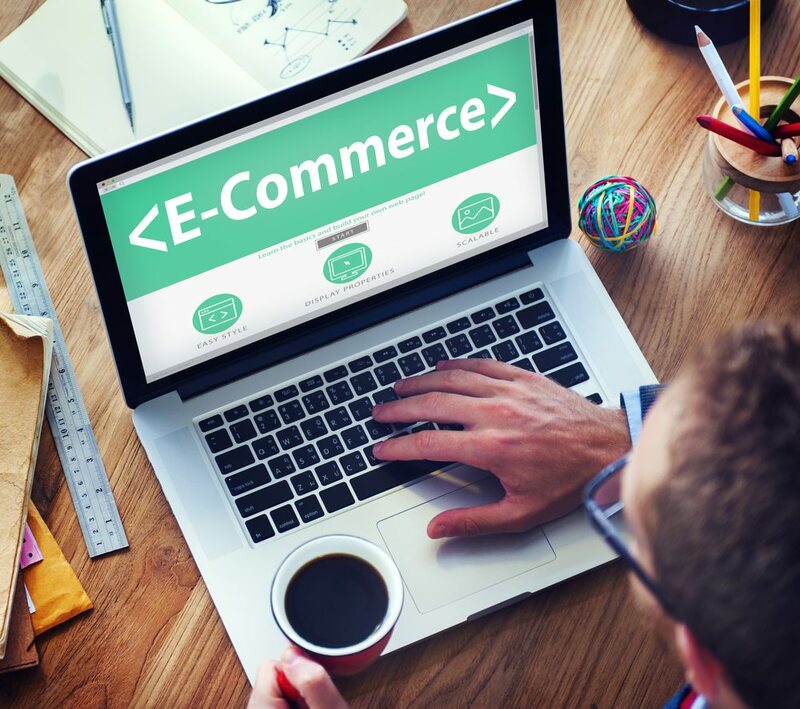 Being an online business, one needs to keep up with all these trends so as to stay ahead of the curve. 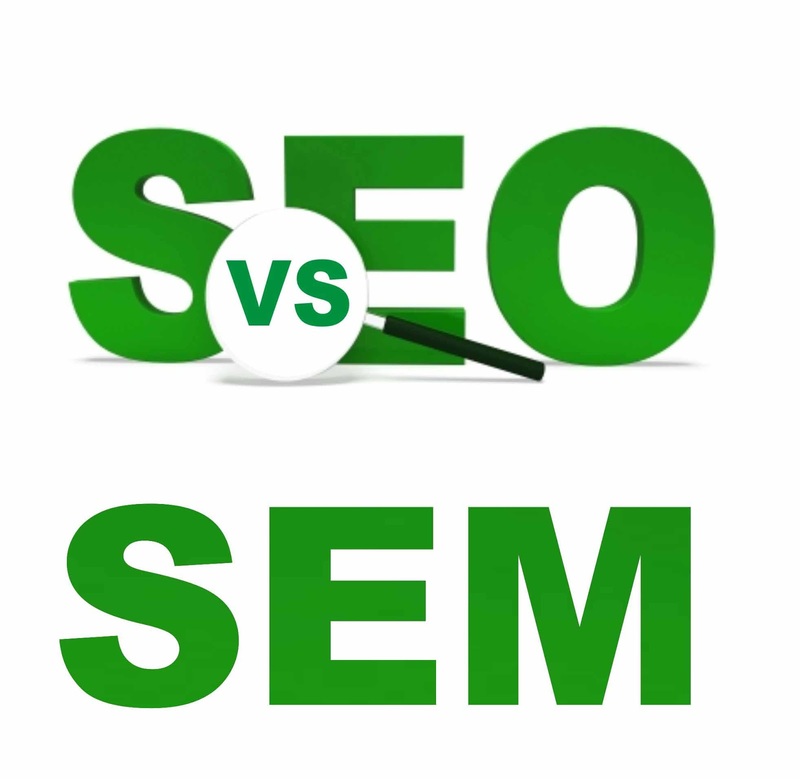 When to opt for SEM and when to persist with SEO? 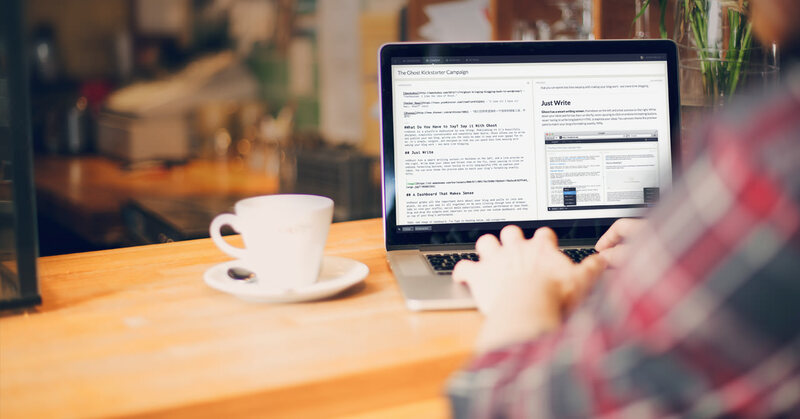 Two of the most widely used methods to drive traffic, these days, are SEO and SEM. 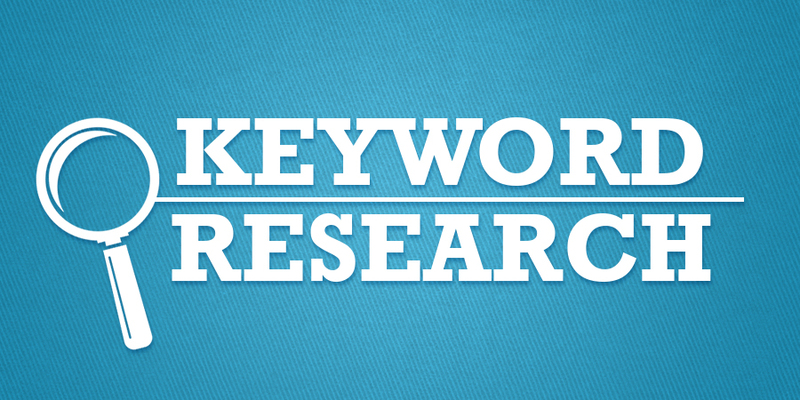 The only similarity between these two tools is the fact that both revolve around keywords. 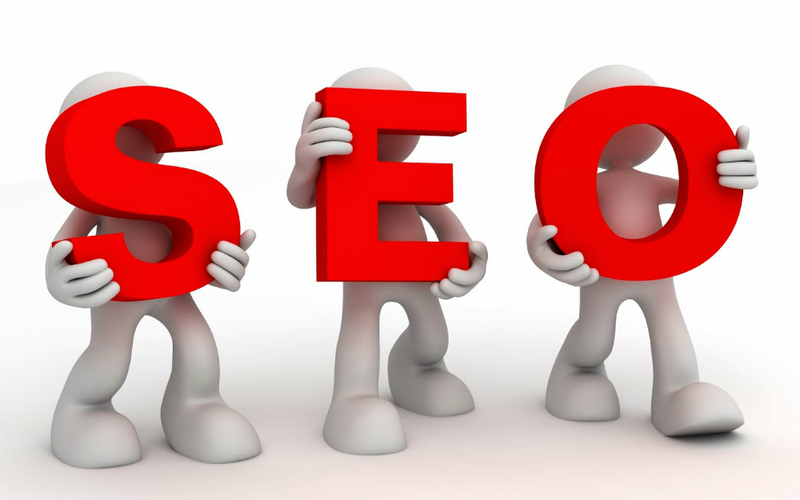 Search Engine Optimization is a highly effective tool that helps increase your visibility in digital space. 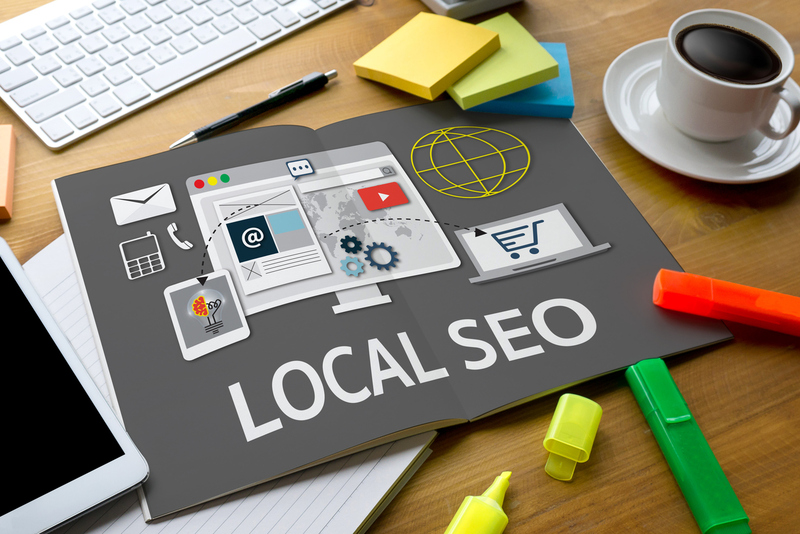 It is considered as an effective marketing strategy and is treated with high regard in the online marketing sphere because it enhances the chances of targeting relevant prospects. 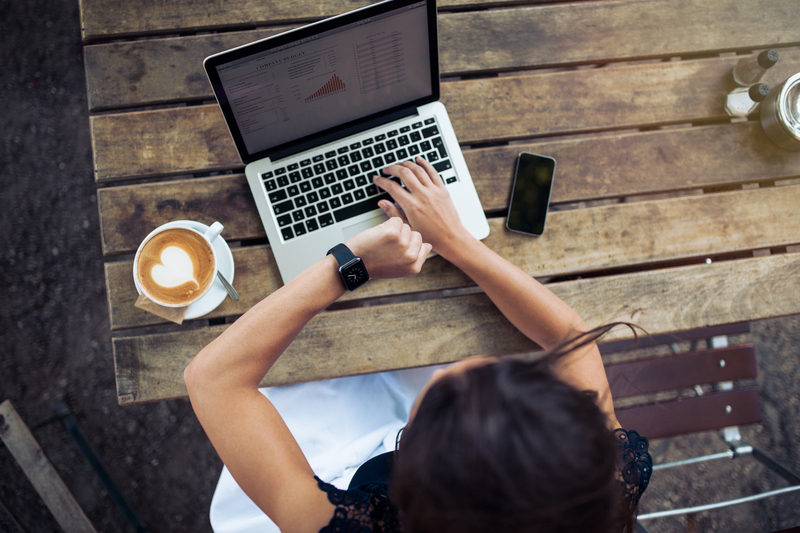 When properly implemented, it yields excellent results within a short time period.